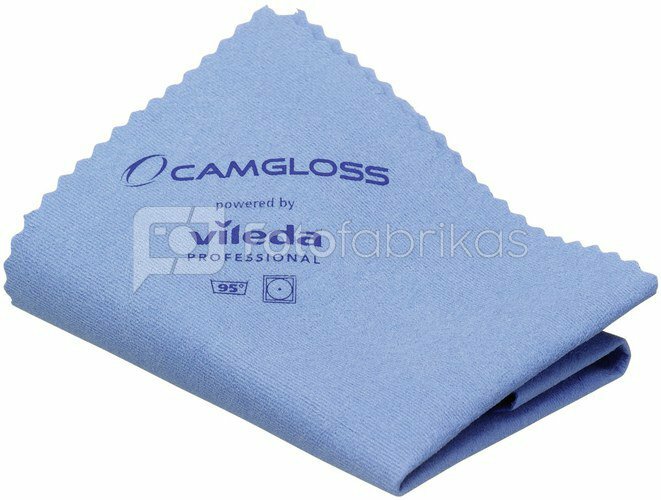 The antistatic Camgloss microfiber cloth (18 × 20 cm) from Vileda Professional, ensures gentle and thorough cleaning of all your technical devices. It can be used dry or wet and can be washed at 95°C. It comes in a high quality box and is ideal to carry in your photo/laptop bag or in the car glove compartment.